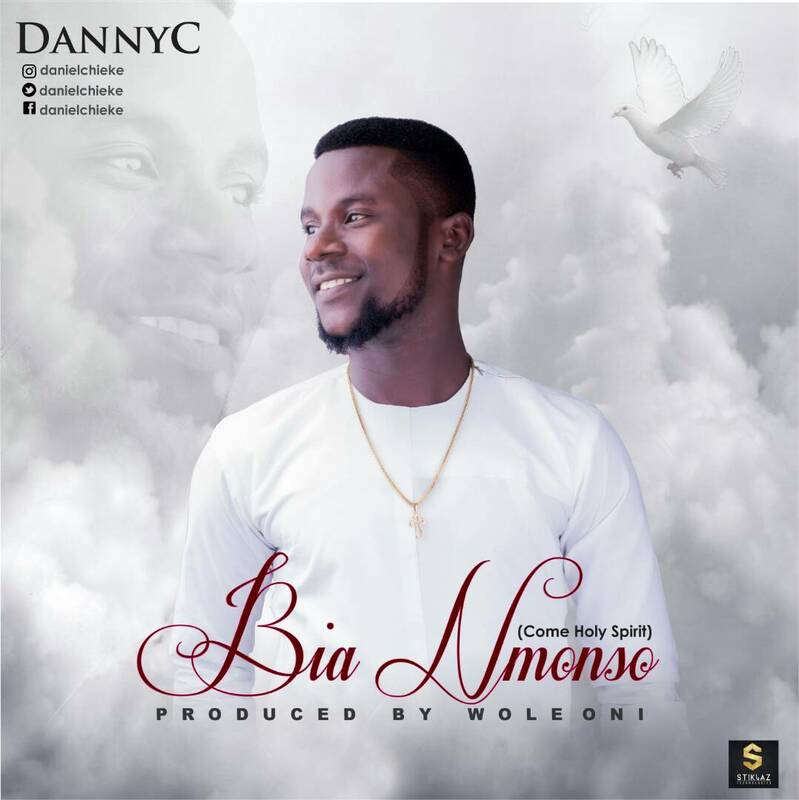 Danny C, a budding gospel artiste, launches the official releases his debut single titled Bia Nmonso produced by Ace music producer, Wole Oni, off his forthcoming Debut Album. Daniel chieke, better known as Danny C, “Bia Nmonso” which means “Come Holy Spirit” upon translation to English, is a cry out for all who needs the supernatural touch and encounter, through the release of the holy spirit. Just as in Acts 2:1, it was with great desire for the release and empowerment of the Spirit that brought forth the release. And the infilling of the spirit is in two dimensions, Cos its a constant walk and desire. In Galatians 5:16, “walk in the spirit, that you may not fulfill the works of the flesh. And this is my desire for a daily renewal and out pure of the spirit of God on all flesh.” – Daniel Chieke. This prolific song is produced by Award Winning Producer, Ambassador Wole Oni.